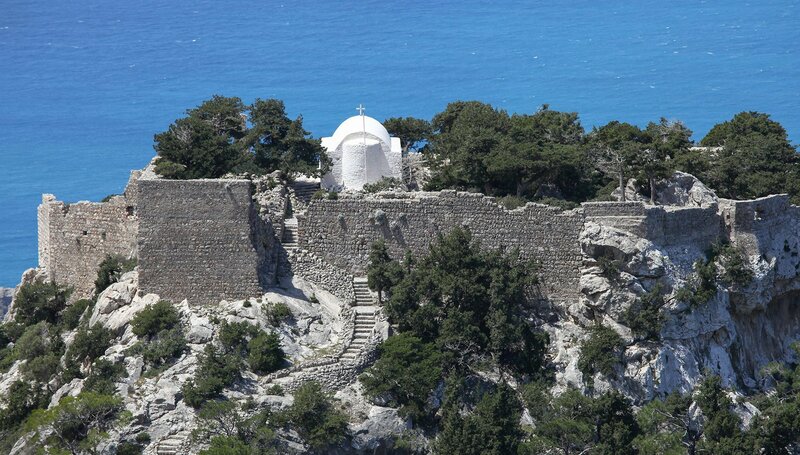 The island of Rhodes is drenched with history, culture and natural wonders worth discovering. We are here to offer you the best guide for planning your luxury Rhodes holidays down to the last detail. From Rhodes attractions to organized excursions, swimming and sunbathing at some of the best beaches in Rhodes, choices are endless. Let’s take a closer look at some of the most exciting things to do and top places to visit in Rhodes. The Atrium Prestige hotel on Lachania beach offers you the perfect base for your island excursions and sightseeing tours. 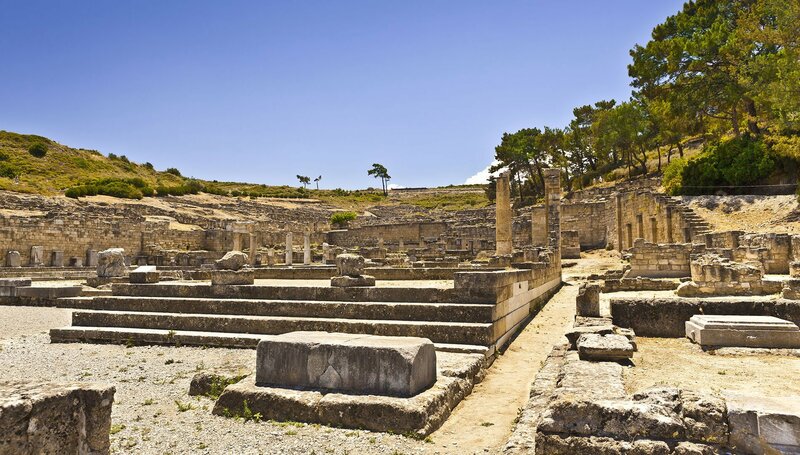 So, if you are wondering what to do in Rhodes let’s begin with a tour to the past. 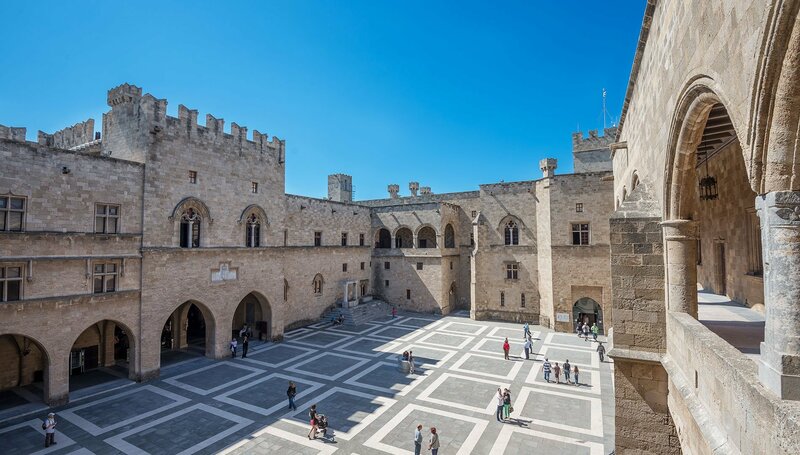 Step back in history at the Acropolis of Lindos, the Castle of Kritinia, the Temple of Apollo, the Acropolis of Rhodes, Monolithos Castle, the Governor’s Palace or the Archeological Musuem and follow the Knights to the old medieval city of Rhodes and the Palace of the Grand Master. Discover the island’s natural treasures in the Valley of the Butterflies, the Seven Springs, Rodini Park, the Museum of Bee and Honey and the Springs of Kallithea. Heighten your spirit at Panagia Tsambika, the church of Annunciation, the Holy Trinity and the monastery of Filerimos and revive your senses at the island’s Waterpark and Aquarium. Also, worth exploring are the cities of Ancient Ialyssos and Ancient Kamiros. For cultural lovers, the Toy Museum, the Municipal Art Gallery, the Jewish Museum, the Modern Art Museum and Museum of Ceramic Art by Artistic Village are also worth a visit. Besides its countless sights and attractions, the island of Rhodes features a great number of activities and entertainment options. Get ready to partake in some of the most exciting water sports adventures, scuba dive, wind surf and kite surf through the crystalline waters of the sea. Prasonisi cape, the “Green island” of Rhodes, located 92 km from Rhodes town and 18km from Atrium Prestige is the perfect place for windsurfing and kitesurfing due to the strong winds. There are surf stations there that provide full services. 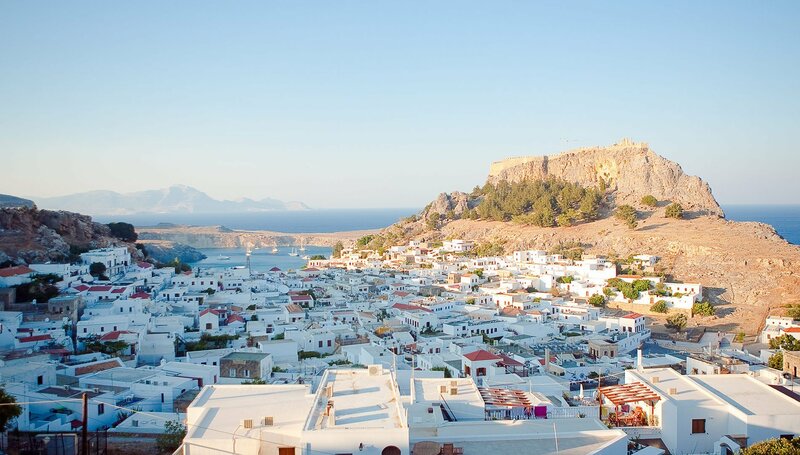 Prasonisi is also a popular tourist spot with organized beaches, cafes and restaurants and so is Lindos and the old town of Rhodes, ideal spots to enjoy your coffee, a delightful meal or a few drinks with your friends and enter the island’s vibrant night time scene. Now that you’ve experienced some of the best things to do in Rhodes let’s head way back to see how it all began. You’ve all heard at some point in your life about the 7 Wonders of the World. Well, Colossus of Rhodes, the big bronze statue that used to stand in the harbour of Rhodes was one of them until it was destroyed in 224 BC. The island lived under the Byzantine Rule, then passed to the Knights Hospitaller, the Turks and the Italians until 1948 that was united at last with Greece’s mainland. Spreading over an area of 1400 square kilometres and 220 km of coastline, the island of Rhodes is a favourable holiday destination. You can reach the island either by boat or airplane. Rhode’s harbours along with the city of Rhodes are situated in the norther side of the island and Rhode’s International Airport Diagoras is situated 14 km from the city of Paradisi.